State of the Union Address Security Zone Enforcement - USA Patriotism! 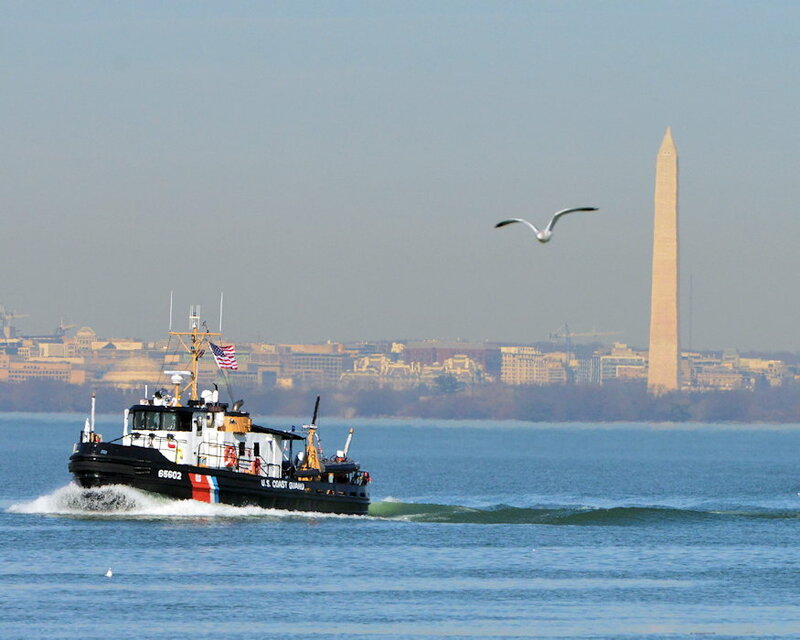 February 5, 2019 - The Coast Guard Cutter Chock enforces a security zone on the Potomac River in Washington D.C. for the 2019 State Of The Union Address by President Donald Trump at a Joint Session of Congress. The zone was scheduled to be enforced from noon until 11:59 p.m.